When winter weather begins to fade and Spring appears, many parents begin to think about scheduling summer camp for their children. But if you have a child with special needs, is summer camp even an option? Happily, the answer is YES! Finding a camp that is the right fit for your child may be a bit more challenging, but many options are available. Finding the right camp begins with deciding between day camp and an overnight camp. Yes, kids with special needs can attend (and thrive!) at an overnight camp! There are advantages to both settings; day camps are more affordable and give parents more control over personal care, meals, and sleep schedules. An overnight camp can give parents and families a much-deserved respite from the daily care and therapy schedule. Overnight camps can also help boost a child’s sense of independence. Both kinds of camps help kids make new friends, increase confidence, learn new skills, and make memories! The next decision involves what type of camp experience would be best for your child with special needs. Would he like to pursue a new hobby or skill, such as STEM or Theatre? 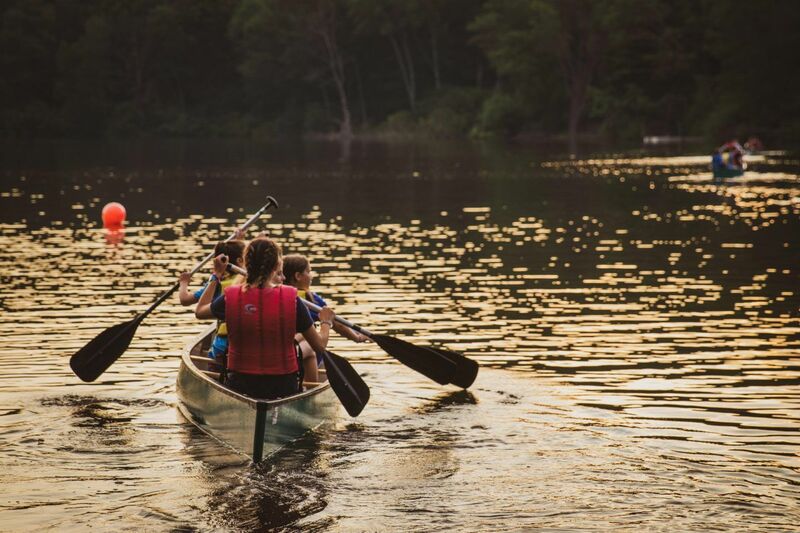 Are you hoping for traditional summer camp activities like swimming and singing around a campfire? Would you prefer a religious camp? Would a camp that focuses on therapeutic skills like social groups and functional movement be best? YMCA Camp G.R.A.C.E. CAMP GRACE Camp G.R.A.C.E. day camps are specifically for children with special needs. Horses for Hope TRC www.horsesforhope.org. Located in southern Wake County, Horses for Hope offers day camps and therapeutic riding for children with special needs. Brooks Avenue Church of Christ http://www.specialatbrooks.org. Offers weekly day camps for children with special needs at their central Raleigh location. Staffed by trained volunteers. Camp Royall, associated with the Autism Society of North Carolina https://www.autismsociety-nc.org/camp-royall/. Camp Royall is an overnight camp which offers typical camp activities to children on the Autism Spectrum. Financial Aid/scholarships are available. Gigi’s Playhouse www.gigisplayhouse.org Day programs and age-appropriate fitness, educational, and social groups for children, teens, and adults with Down Syndrome. SMILE Camp. https://smilecamp.org. STEM day camp which may be appropriate for high functioning kids who have a demonstrated interest in math and science. Very interactive and hands-on activities (so proceed with caution if your child has sensory sensitivities). Pathways for People PATHWAYS Offers a summer day program for older teens with developmental disabilities. UNC Helping Kids with Hemiplegia UNC CP CAMP UNC in Chapel Hill offers a therapeutic day camp for children with Hemiplegic Cerebral Palsy. 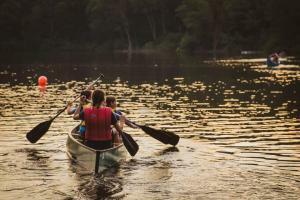 Check out other camp choices in the Triangle at http://www.arctriangle.org/kids_connection_wake. If your child has an IEP, be willing and prepared to share it with the camp. The IEP can provide a lot of insight into your child’s unique strengths and weaknesses. Ask all questions about the camp in advance. Drop off time is not the time to find out that your child’s needs can’t be accommodated. Visit the camp ahead of time with your child. If the camp offers an open house, go if at all possible. If your child has a restricted diet or food sensitivities, submit the information in writing in advance and bring a copy to check-in. Most camps are able to administer medications, just be sure to bring them in their original packaging with written instructions about dosage, timing, etc. We at All About Therapy wish you and your child a happy, healthy, and memorable summer!